Once sandal season is over, our poor feet often get neglected. When they're tucked up in chunky ankle boots and knitted socks, out of sight is really out of mind. But now's the time to really give your feet some attention, as social calendars get booked up and there's only so much your feet can take in those 5-inch leopard-print heels. 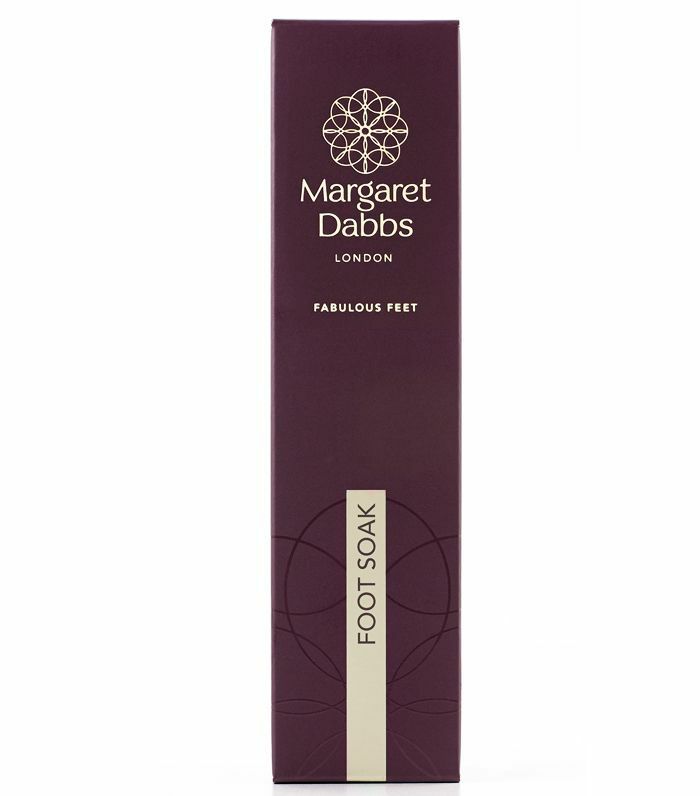 Enter foot soaks: a therapeutic and nourishing way to relax that softens the soles whilst reaping the calming benefits of a bath in half the time (and half the water). You don't even need to invest in a fancy electronic foot spa—you just need a large bowl or bucket that can comfortably fit your feet in. The next step is to fill it up with hot water. The fun really begins when you start adding in your ingredients. Then pop your weary feet in, sit back and unwind. There's no bathtub draining and you can let your feet, mind and body take a much-needed pause. 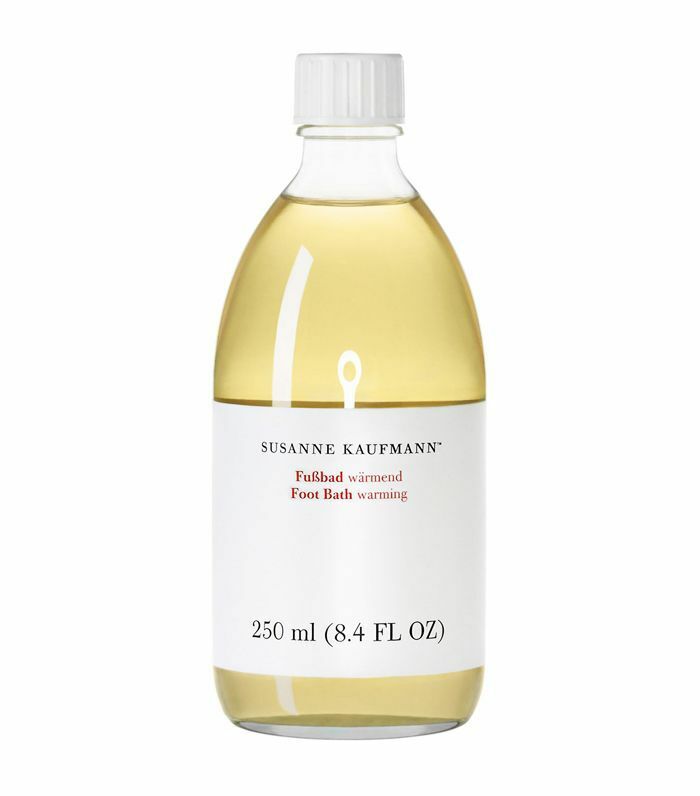 We've picked out the best foot soak products for you to create your very own soothing mini bath. Trust us—it's about to become a staple in your Netflix-and-chill routine. 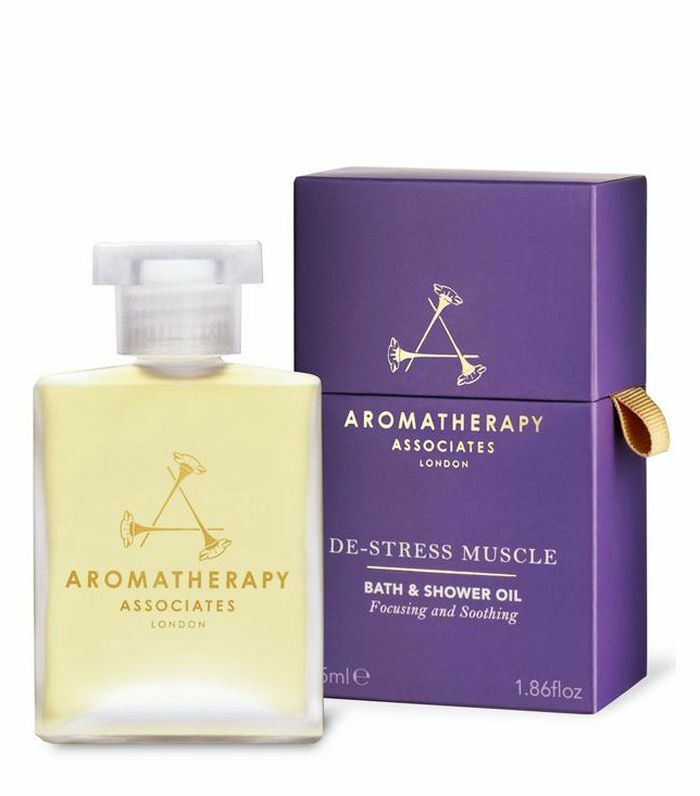 This warming oil with stress-reducing lavender, rosemary and ginger is inviting you to get comfortable with a blanket, face mask and a cup of herbal tea. The name really says it all here. 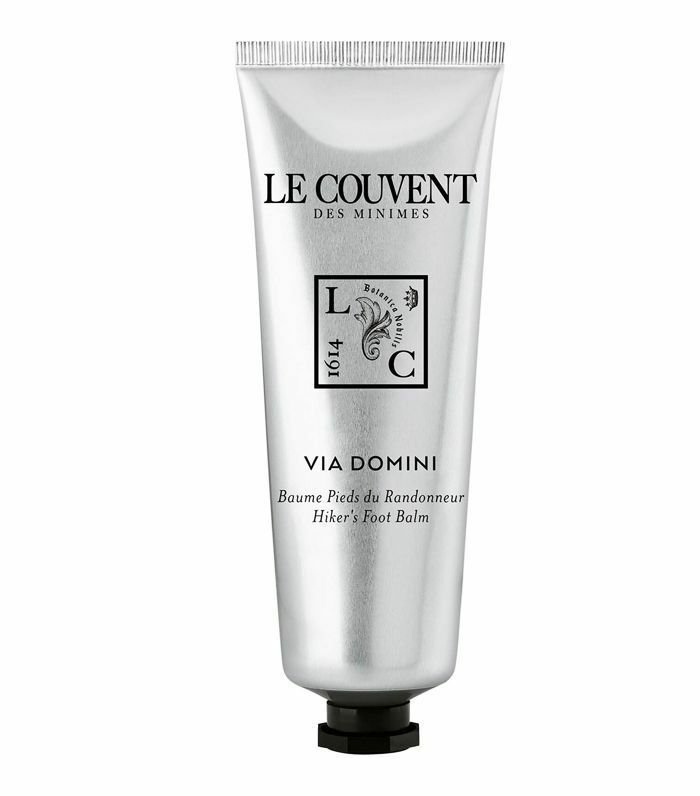 This cream has the exact level of moisture to keep your feet in their best condition. 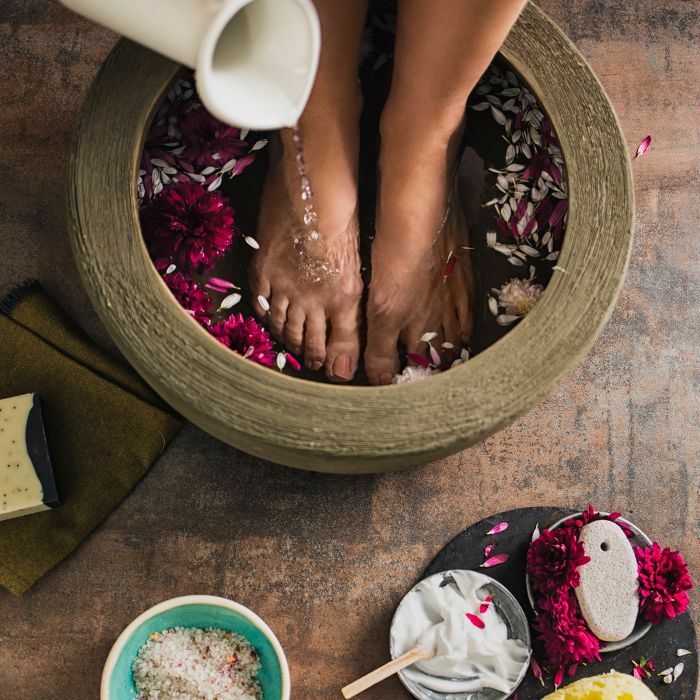 Add a pump of the emu-oil-and-lemon-myrtle formula to your bowl of water and your feet will be convinced that they've just had an intense foot massage and pedicure. Whilst camphor, rosemary and eucalyptus essential oils give you a breath of fresh air and a clear nose, your feet will also be treated to a skin-softening blend. 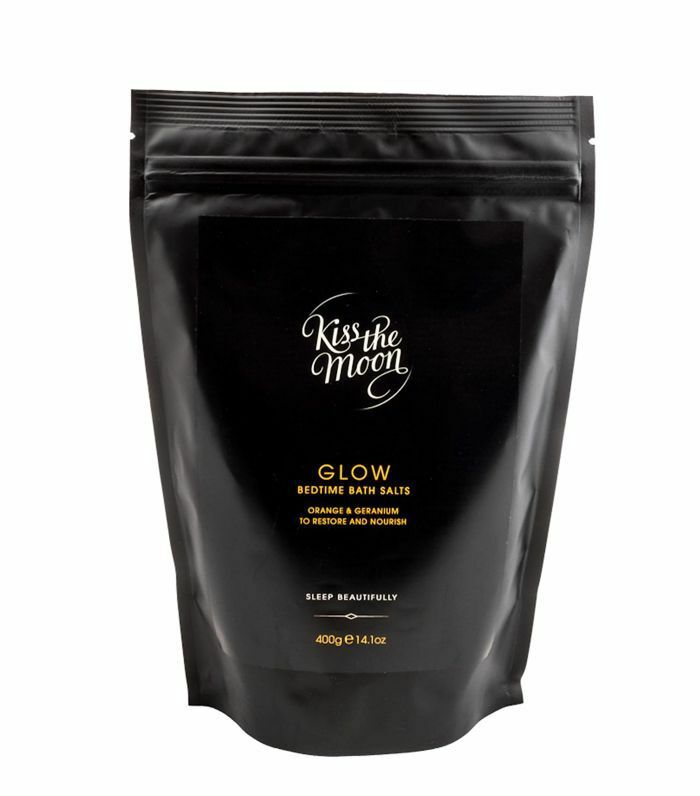 As these magnesium and dead sea salts infused with orange and geranium essential oils melt into your foot bath, you can quite literally feel all of your tension melting away too. The gentle salts get to work quickly on nourishing the feet. Tight knee-high boots, hours of dancing and running for the last train home can result in some seriously achy, tired feet. 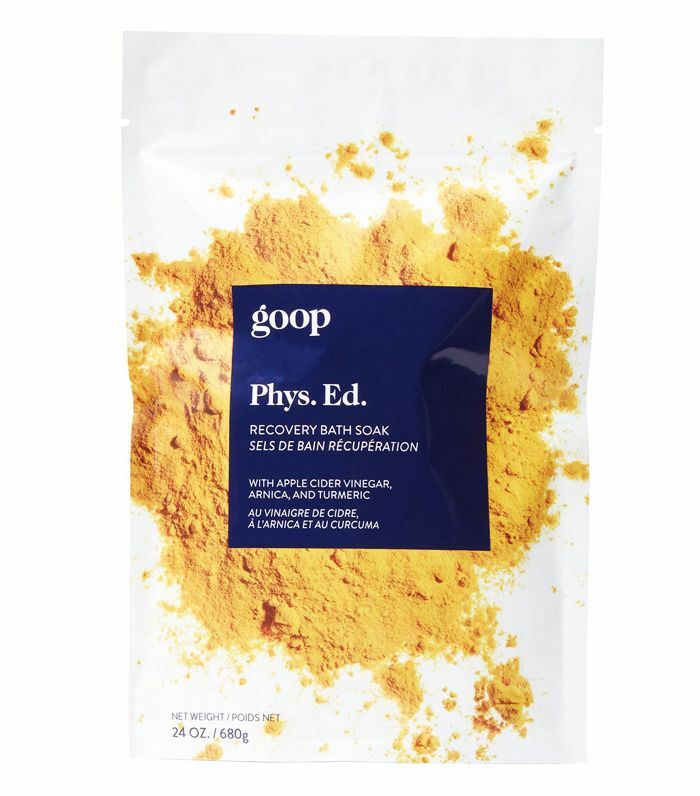 Luckily, this mineral-packed bath soak is a do-it-all saviour for remedying just that. With apple cider vinegar, arnica, Epsom salts and a ton of soul-calming essential oils, both you and your feet will be taken care of. 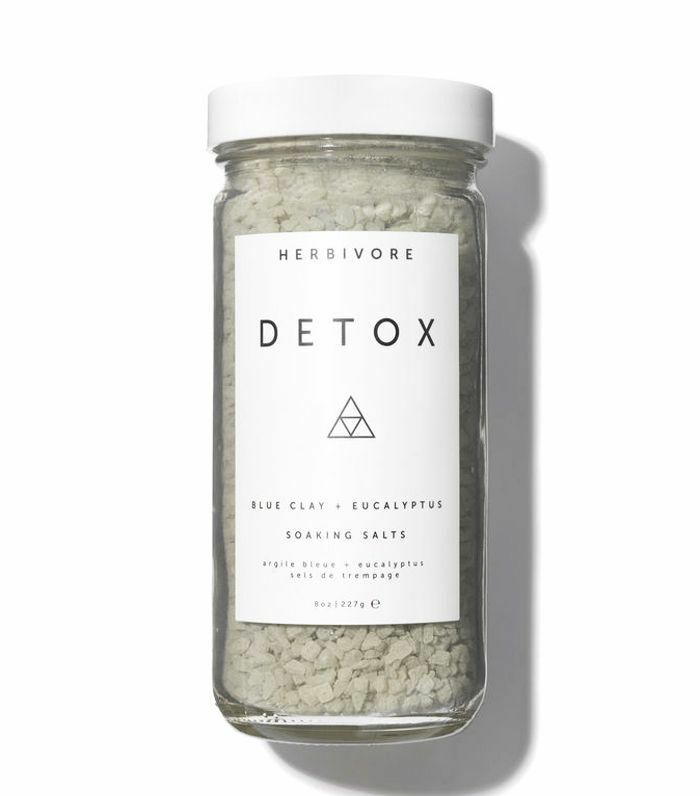 These detoxifying salts are like a hangover cure for tired soles, providing balance to both mind and body by pulling out any pesky impurities, adding moisture and gently exfoliating. 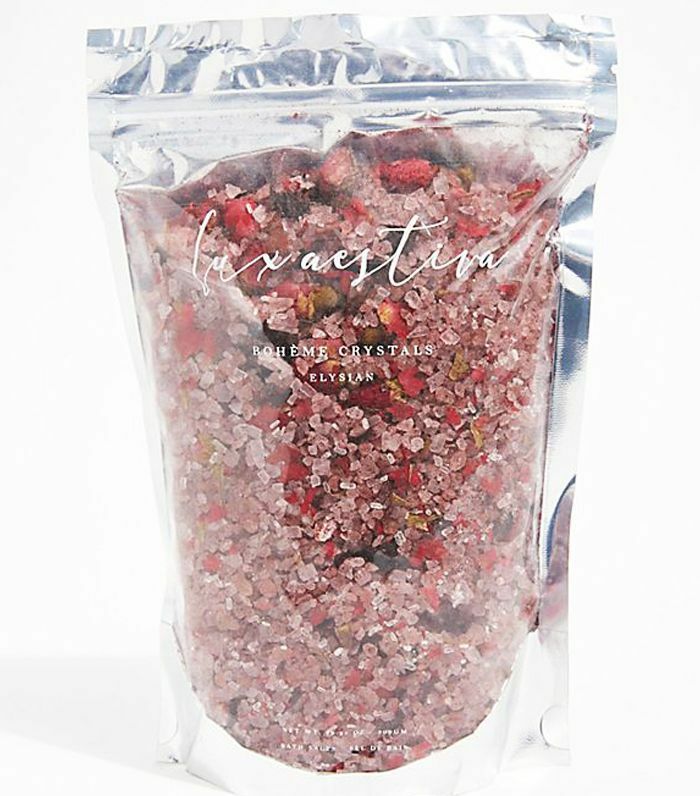 Filled with pink Himalayan sea salts, dried flowers and essential oils, this picture-perfect pouch contains everything you need to elevate your foot soak into a decadent ritual. 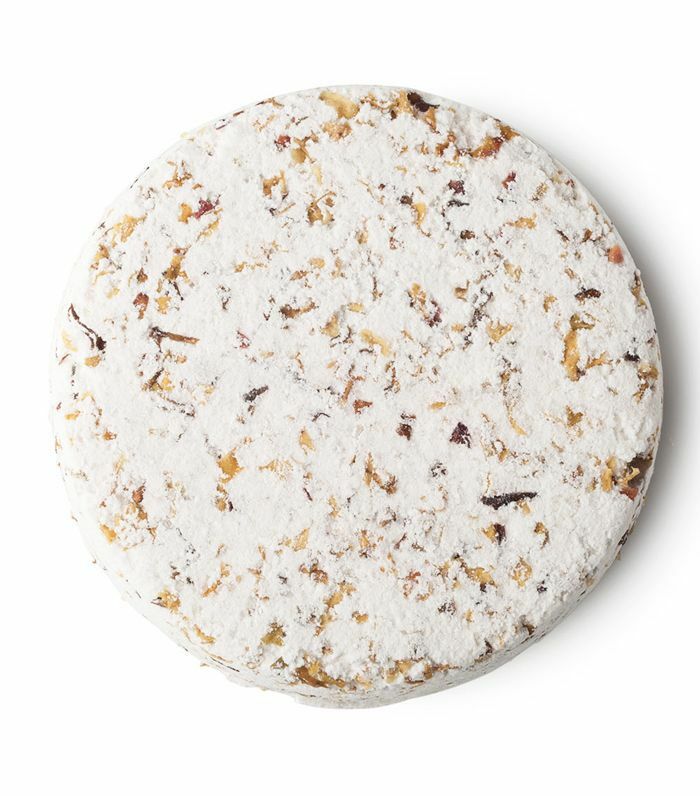 If you've been on your feet all day and feeling the regret of wearing ballet flats instead of cold weather–appropriate shoes, pop one of these into your foot bath. French lavender will keep you calm as Irish moss and chamomile get your heels smoother than smooth. 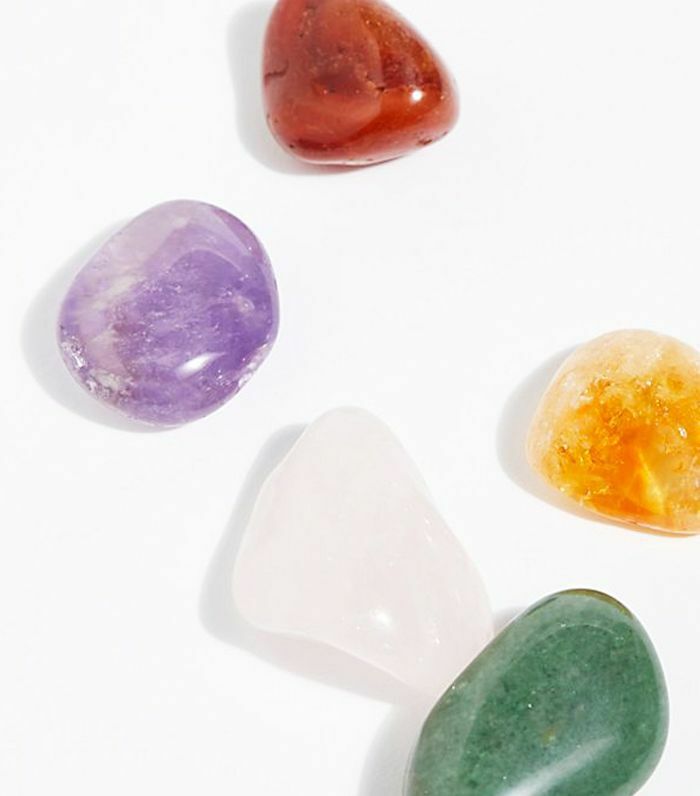 Soak up the energy of these healing crystals by setting an intention as you place your feet in the water. Use rose quartz to promote self-love and compassion, amethyst for protection and easing stress or citrine for manifesting money and abundant vibes if you've taken one too many taxis. This silky milk is the perfect prep for smoothing feet, thanks to the vitamin-rich and milk protein formula which also includes oat extract, a must for soothing dry skin. Keep the benefits of your foot soak going by using this rich cream of shea butter and plant extracts including peppermint, borage and lemon as your final step. It's ideal for working into cracked heels without leaving any oily residue in your slippers. Next up, how to have the perfect bath every time.